Update: Independent accountants (like us) purchase these payroll processing services under a wholesale arrangement at a lower price and then add an amount to cover our own services. The end result is that it that pricing of payroll services is independent of whether payroll services are contracted through an accountant or directly from a processing firm. We believe that the key to getting full value for this payroll service is in the details of the service performance agreement. I frequently promote the benefits of full service cloud-based automated payroll services for small business and nonprofit organizations. The services can be offered remotely with greater efficiency and offer fantastic value to employers compared to the older payroll service options. Compared to the high risk of payroll accounting mess-ups in systems that lack automation, these services are a natural choice. The first question that usually comes up from small employers is “How much does it cost?”. Of course price should not be the only or even the primary consideration but it seems to be the question that always comes up first. Different vendors have different pricing structures and entry points. The basic price of the payroll service that I use most often for small employers is $15 per week. This includes all tax filings, W2s and automatic deposit for employees. Increasing the number of employees or adding other services may increase the price. Equally important is the service and the strength of the assurance offered. I won’t endorse a service that does not have a strong clear statement about liability for response to tax agencies and correction of errors. 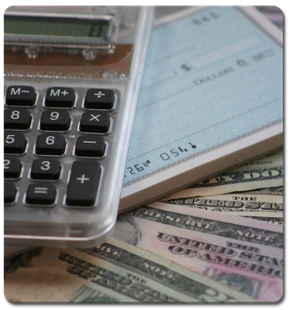 We also look for contracts that include residual benefits that extend beyond the termination of the contract. With more than 40% of employers incurring payroll tax penalties – often occurring after a change in payroll service companies – this is an important consideration. This service can be added separately but I recommend that it be included in a comprehensive accounting service agreement. Yesterday (8/31/2016) I met with representatives of a major national payroll service company to discuss their small business service pricing and was surprised to learn that they also rely on this same base price of payroll services despite the much wider range of services offered. This base price is the cost of their technology only, and does not include the price of any human service to process payroll so accountants’ charges are added to that amount. In contrast, some simpler payroll systems might be priced to include the accountant’s service at this rate. Our discussion included my observation that all of these automated payroll services have performed flawlessly for my clients. 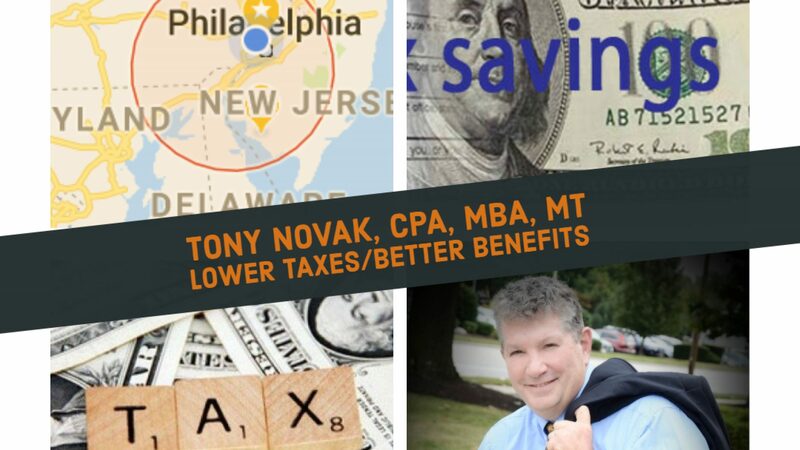 ⟵How to contact Pennsylvania Office of Taxpayers’ Rights Advocate to request assistance?